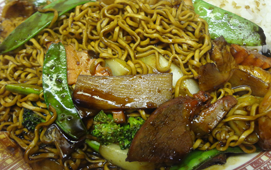 Are you looking for quality Chinese food at a reasonable price? 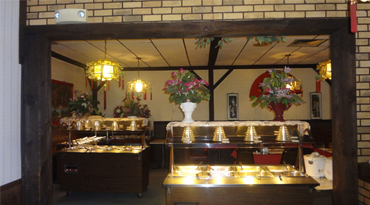 Chee Peng Chinese Restaurant is the BEST Chinese restaurant in Fremont, Michigan. If you're interested receiving notices, updates, and specials, fill out this form and we'll be in touch! 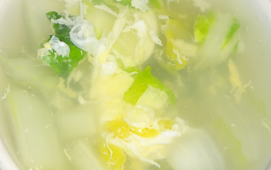 Are you looking for a family oriented restaurant? Chee Peng is a place where you can relax and enjoy a memorable meal with your family and friends. 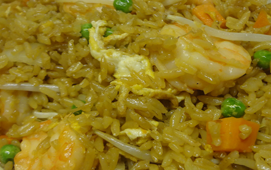 Are you looking for great Asian food? 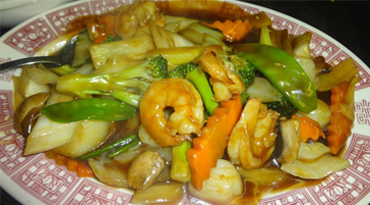 Chee Peng provides the best rated Chinese and Thai dishes in Fremont. 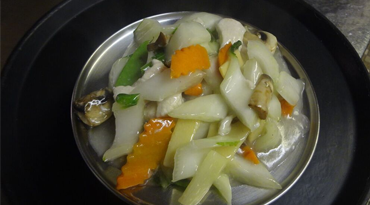 Customers often tell us that our Chinese food is AMAZING at a SUPER LOW COST! Are you looking for quality restaurant services? 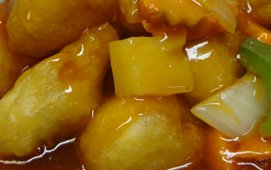 Chee Peng offers quality and quantity catering to our customers. Copyrights © Chee Peng Chinese Restaurant. Website developed by Stack Service Consulting. All rights reserved.